Yantic Fire is putting out a fire at a Norwich residence. 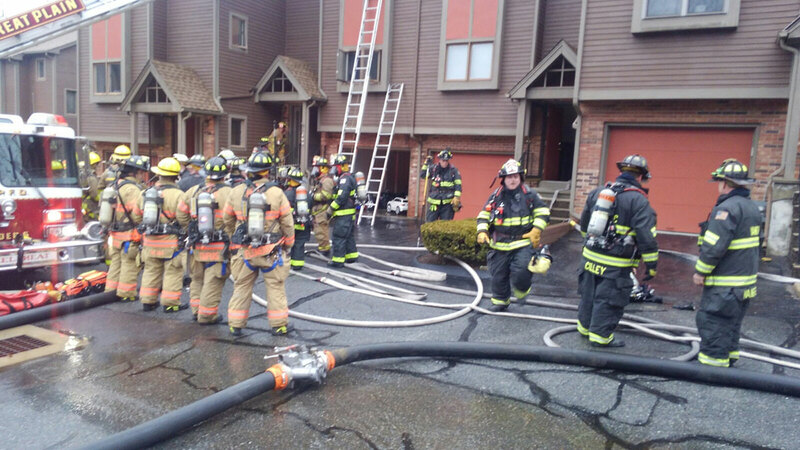 Yantic Fire put out a fire at a condominium complex in Norwich on Sunday. The incident occurred just after 5 p.m. at 213 West Town St., according to the Norwich Fire Department. 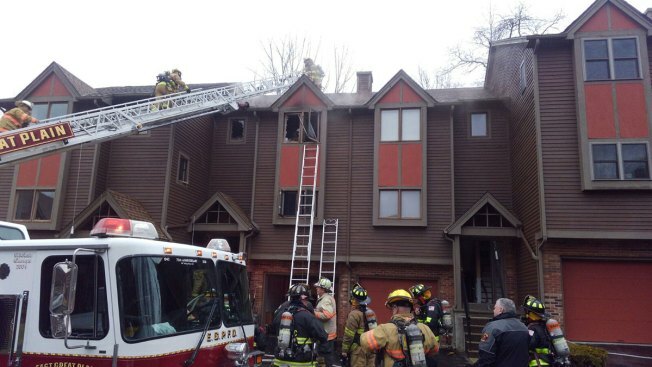 The fire began in one of the condos, police said. No one was in the building at the time of the fire. It is unknown if the condo was vacant or if occupants weren't present at the time of the fire, according to police. Police said two families may have to be displaced due to the smoke and fire. The fire is out at this time. Police and fire crews are still on the scene.